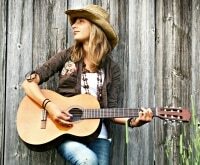 When your children are out of school for the summer it can be difficult to create a fun activity to keep them occupied. 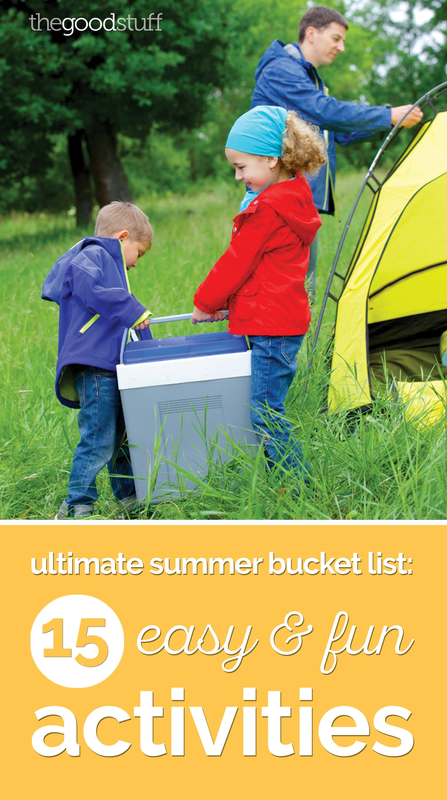 We want your family to have the best summer ever, so we’ve created the ultimate summer bucket list featuring 15 affordable, fun activities that are guaranteed to make your summer spectacular! 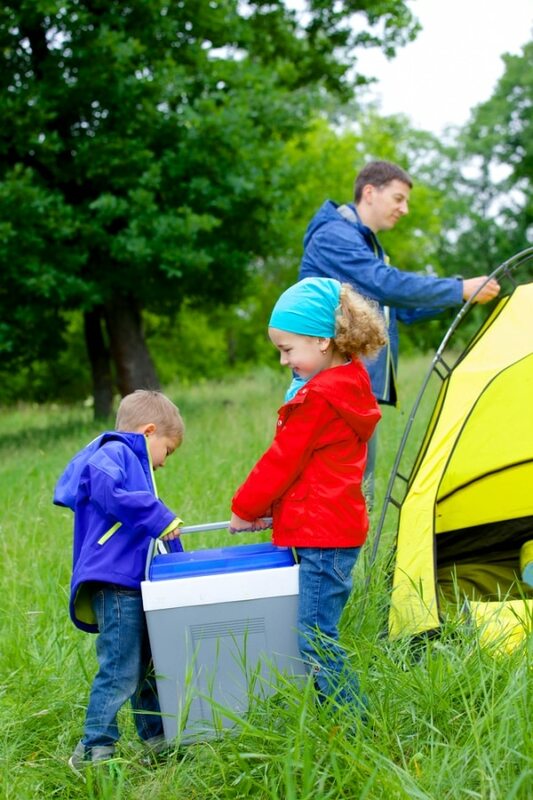 Camping is a great way to enjoy the outdoors and help your children learn to appreciate nature and wildlife. Whether you plan to drive to a local state park or simply set up a tent in your backyard, plan a short camping trip this summer to get away from the hustle and bustle of everyday life and enjoy the serenity of nature. 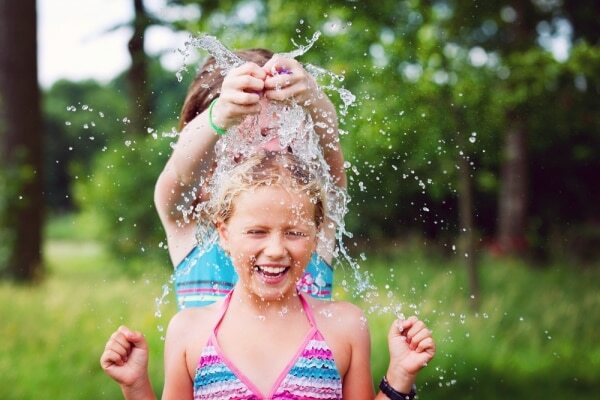 Water balloon fights might be the ultimate summer activity, and the process is fun from start to finish. 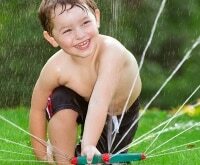 Give the classic game a twist by hiding the water balloons throughout your yard. Searching for the hidden water balloons adds an extra element of fun to the game, and it also helps the water balloons last longer! S’mores are everyone’s favorite summertime snack! 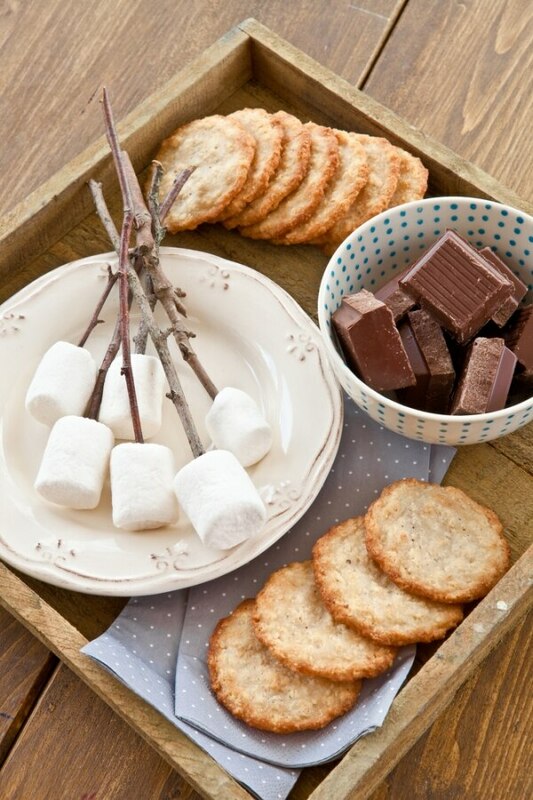 Treat your family to a sweet buffet by laying out a variety of delicious options in a make your own s’mores bar. Consider including different flavors of graham crackers, marshmallows, and chocolate in addition to fresh fruit and sprinkles. Your family will enjoy a yummy dessert, and you can hold a “best s’more creation” contest tor extra fun. Still have a craving for some summer treats? Find more food bar ideas here! 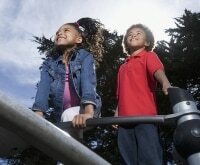 Every child should have the experience of building their own lemonade stand, and summer is the perfect time to start this creative and entrepreneurial activity. Have your children create their own booth with cardboard, tables, tape, and construction paper. After they’ve built their roadside store, make homemade lemonade in a variety of fun flavors with fresh fruit. Lemonade stands are fun to set up, but they’re also a great way to introduce the concepts of business, finances, and hard work to your children! 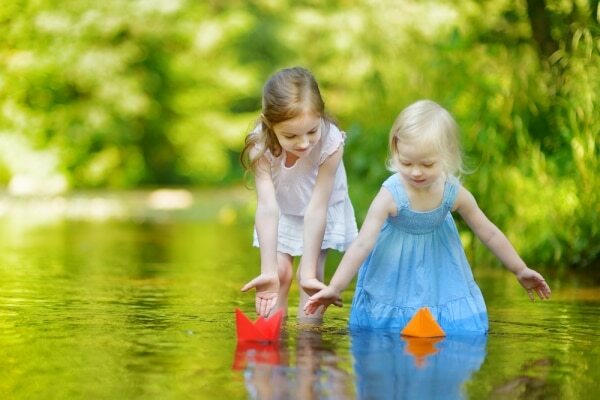 If you’re looking for a low-cost summer activity that will engage the entire family, hold a paper boat race. 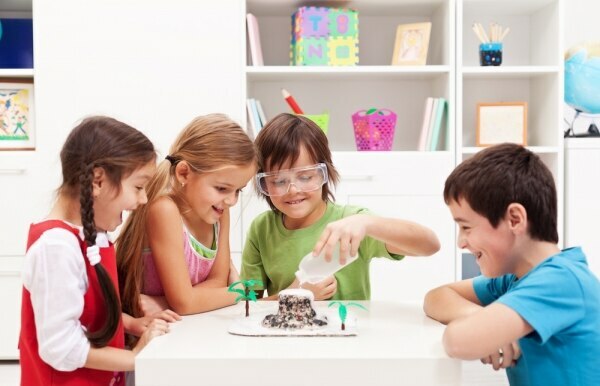 Research different methods for creating the fastest folded paper boats, and let you children decorate their boats with stickers, markers, paint, and paper flags. Once the entire family has assembled a fleet of paper ships, set your boats out onto the water and see which boat wins the race! Let your family express their silly side with an afternoon photo shoot. Create your own photo booth at home by hanging a colorful sheet or blanket on a wall and fill a basket with unique props. If you’d like even more funny props to pose with, create your own with construction paper, tape, and sticks from your garden! 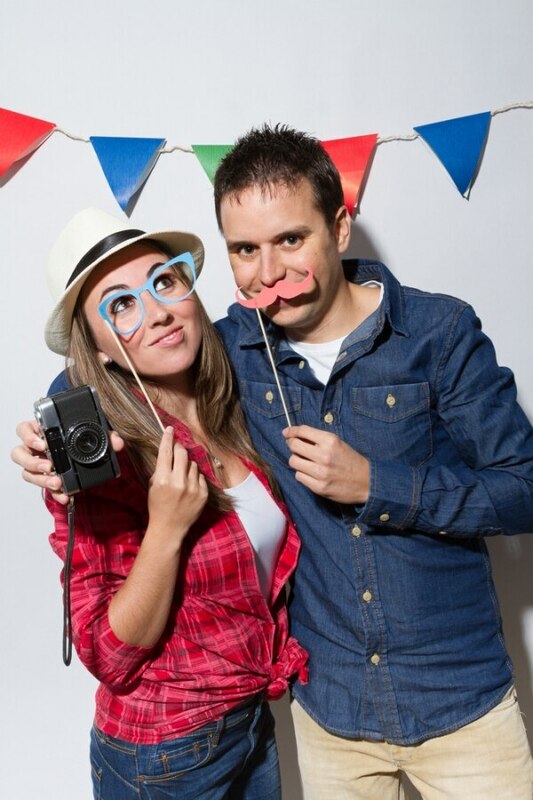 Once your photo booth is assembled, let each family member take a turn as a photographer and photograph away. 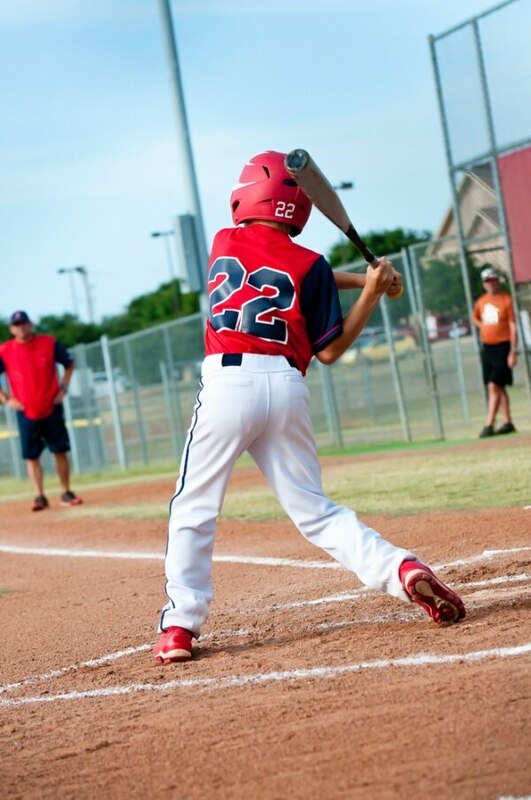 Baseball is an iconic summer sport, and your family will love spending a day at the local field. Amp up your family’s team spirit by planning outfits in your favorite team’s colors, and spring for the traditional baseball game meal of hot dogs and peanuts. If a professional baseball game is out of your budget, plan a game at home with your extended family or attend a local league’s games! Hot summer days call for cool snacks, and ice pops are the ultimate frozen treat. 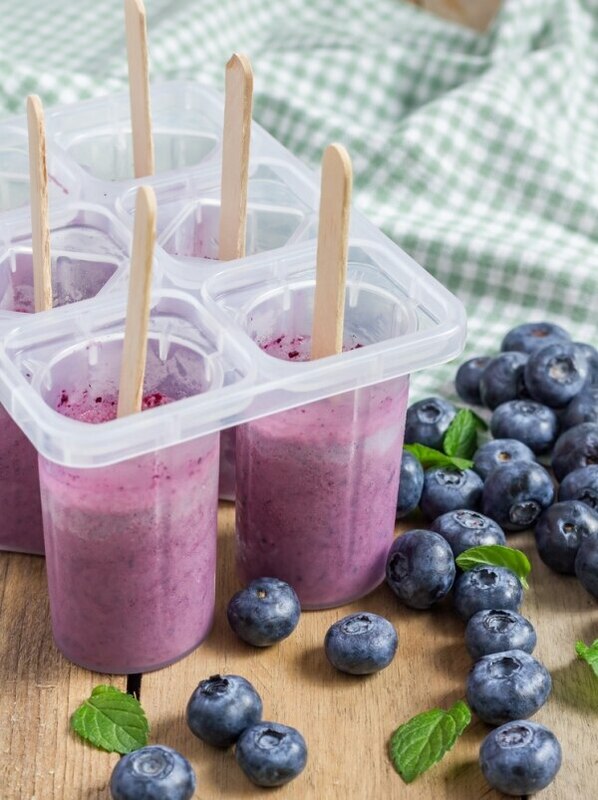 Instead of buying pre-made ice pops filled with sugar and artificial ingredients, gather your kids and make your own at home! To make the perfect ice pop, you’ll only need three items: an ice pop mold, fruit juice, and chopped fresh fruit! Taking the entire family to the movie theater can be time consuming and insanely expensive. This summer, plan a movie marathon at home. 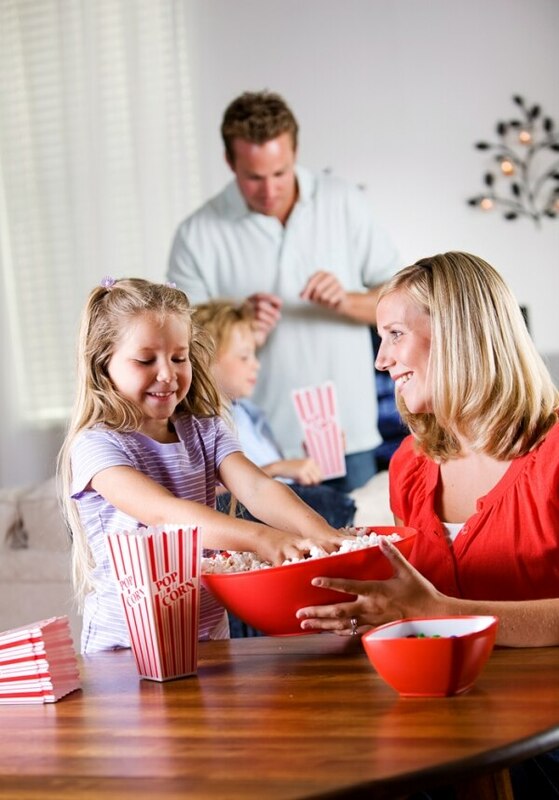 Choose a few of your family’s favorite movies, create a cozy environment, and break out the popcorn to create the ultimate home movie night. Bubbles have the magical ability to make anyone smile. It’s easy to plan a fun bubble party at home, and children and adults alike will enjoy the activity. In addition to the traditional bubble wands, consider purchasing extra-large bubble wands and colored liquid to create extra special bubbles! 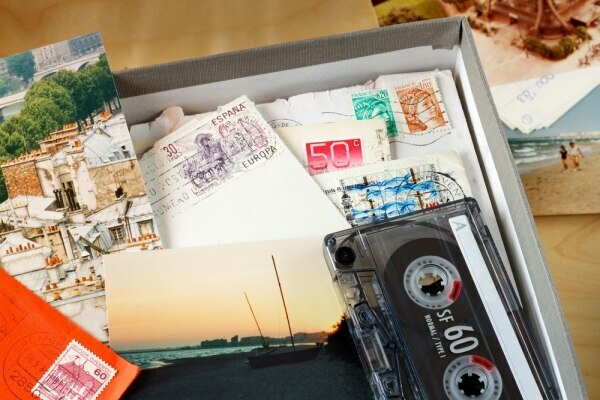 Make your memories from 2015 last forever with a family time capsule. 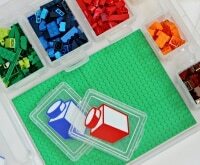 Let each member of the family choose a few items to place in a box and hide it away with a large sticker instructing you to open it on a certain date. 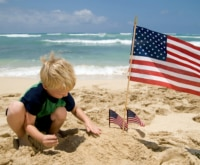 Creating a yearly time capsule can become a family tradition, and it’s a fun way to reminisce with your kids each summer. 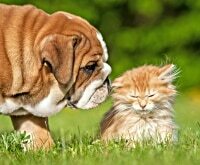 At the beginning of the summer, make a goal for your family to complete a certain number of random acts of kindness throughout the summer. Whether your family helps out a family member or lends a helping hand to a stranger, everyone will benefit from the experience. Once your family reaches the goal number, celebrate with a pizza night or a trip to the ice cream store! 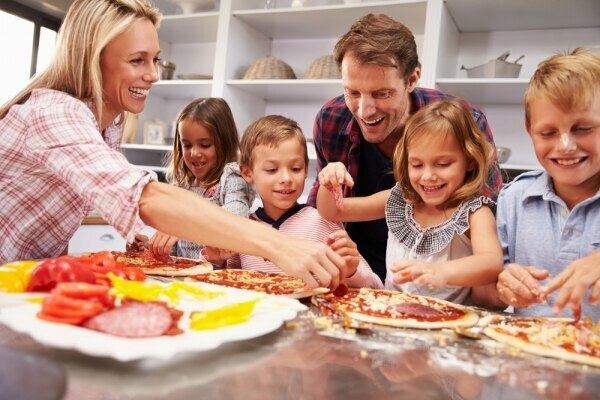 Making pizza at home can be an incredibly fun experience for kids and adults. Create a make your own pizza bar at home with pizza dough and a variety of toppings including different sauces, cheese, meats, and veggies. You can make the process even simpler by buying pre-made pizza dough from your favorite pizzeria. 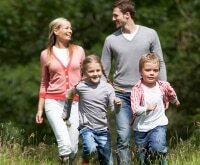 It’s important to get your family moving during the summer months. 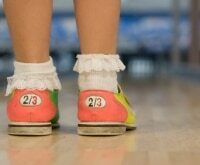 Plan a day where everyone can try a new sports activity, such as rollerblading, ice skating, skateboarding, or surfing for a fun change of pace. A family bike ride is another great way to get moving this summer. 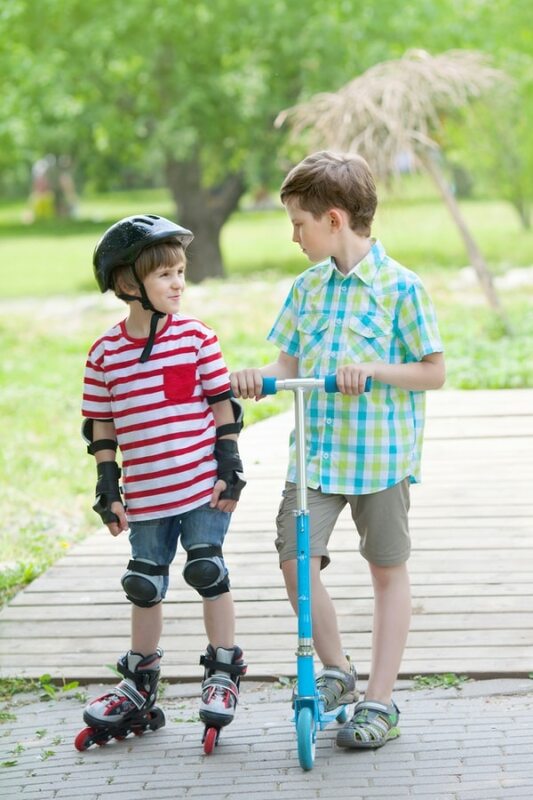 Check out our 10+ tips on finding affordable bicycles and gear for every age! For more summer ideas, don’t forget to check out 100+ restaurants where kids eat free, 8 ways to save money on sleepovers and learn how to travel on a budget!